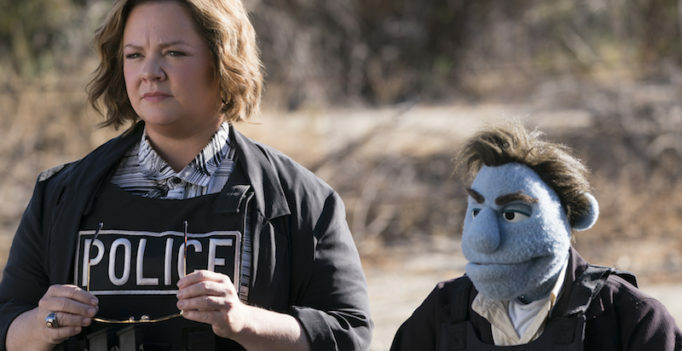 The Happytime Murders is a bawdy comedy that’s being sold as “dirty Sesame Street”. However, as the film fired off obscenities and crude visual gags, I couldn’t help but be distracted by other filmmaking elements. By: Trevor Chartrand The Happytime Gang is here! Directed by the son of Muppets creator Jim Henson, Brian Henson brings us The Happytime Murders, a comedy that takes fun and lovable puppets into some dark new territory.